While you may have a brick and mortar location, many small business owners spend a great deal of time working during off hours at their home. Perhaps you handle administrative functions like scheduling or paperwork on weekends or late at night. If you have a dedicated home office, you can use this as an annual tax deduction. Keep in mind, your home office must be a dedicated space that is used solely for your business. If you set up shop at your kitchen table or in a loft/game room shared by your kids, this wouldn't classify as a dedicated space by the IRS and could not be used as a deduction. WOTC provides businesses with a tax credit for hiring individuals in a certain target groups, such as military veterans. If you hired someone to work for you that is a member of the government's defined target group, you could be eligible for a tax credit of 40% of the first $6,000 of their wages. Did you pay any legal, consultant, CPA, or other professional service fees? According to the IRS, these fees are deductible! Many small businesses require small business loans, either to startup, grow, or invest in new equipment and technology. Much like mortgage interest, small business loan interest can also be deducted on an annual basis. No matter your line of business—whether you're a real estate agent, freelance graphic designer, or restaurant owner—investing in continued education for your craft via classes, workshops, seminars, etc., can have a positive impact on your business. As an added bonus, business-related education expenses can be used as a tax deduction. If your business requires you to travel, either locally or nationally, all business-related expenses can be deducted. This includes gas mileage, public transportation costs, personal meals, dining and entertainment with clients, and more. A tax expert can provide you with a full list of deductible travel expenses, but a good rule of thumb is to save all travel receipts—you never know when a little known deduction could lower your tax bill! 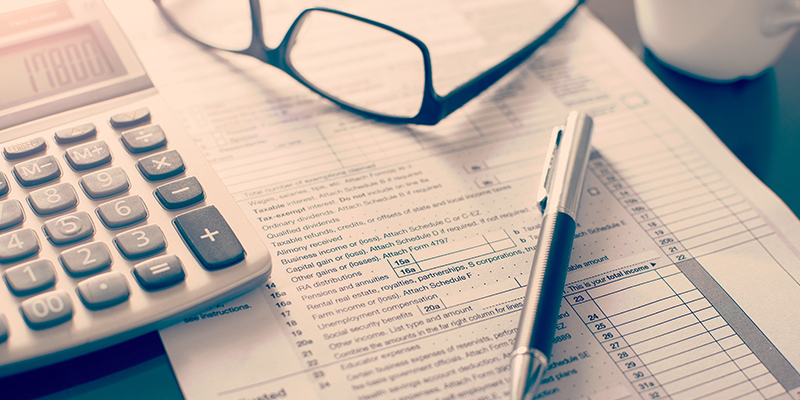 The list of tax deductible expenses that your business can leverage is quite long. It's best to consult your wealth advisor or tax professional to ensure you maximizing the deductions that are available to you. While an Executive Benefits expert, Tom Jordan is not a CPA. Please consult a tax professional for specific advice about your situation.